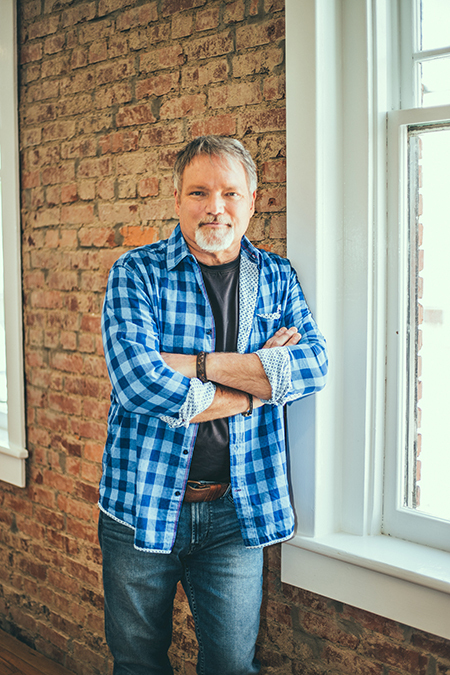 NASHVILLE, Tenn. (March 12, 2018) -- Grammy Award winner John Berry has released the single “Beautifully Broken,” written by Jenny Slate Lee and Tiffany Arbuckle Lee. An accompanying video for the song, produced by CJM Productions in Nashville and directed by Jeff Moseley can be watched online here. Both the song and video were simultaneously released on the WSM 650 AM radio program Coffee, Country and Cody and Heartland TV online. The music is the title track for the exhilarating new feature film, “Beautifully Broken.” The song, which features heartfelt lyrics, is perfectly paired with the compelling film that tells the riveting true story of three families, worlds apart, whose paths seem unlikely to cross. Music is available for streaming on Spotify and download on Amazon Music and iTunes. The movie will be released nationwide later this year and you can hear John Berry's version of the soundtrack featured at the end of the film as credits roll. The movie has been getting positive reviews and filling up advance release theater screenings. Watch the trailer at beautifullybrokenmovie.com. 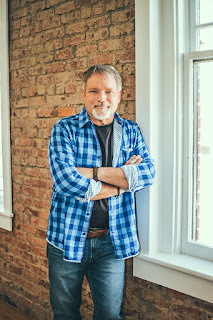 GRAMMY Award-winning country star John Berry has placed 20 singles on the country hit parade charts, six of which went Top 5 as well as a #1 on the Billboard and Radio & Records country charts. He has earned numerous Gold and Platinum records. Berry's co-written "A Mind Of Her Own" and "Kiss Me In The Car" introduced him to radio audiences in 1993. Then, "Your Love Amazes Me," "What's In It For Me" and "You And Only You" thrust him to stardom in 1994. "Standing On The Edge Of Goodbye," "I Think About It All The Time," and "If I Had Any Pride Left At All" were all major hits the following year. "Your Love Amazes Me" earned Berry a 1995 GRAMMY nomination. In 1996, he scored a GRAMMY win for his participation in Amazing Grace: A Country Salute to Gospel Vol. 1. Berry took "Change My Mind" into the country music Top 5 in that same year. "She's Taken A Shine" became an even bigger hit in 1997. The same year, he was nominated for CMA Vocal Event of the Year for "Long Haired Country Boy" with Charlie Daniels and Hal Ketchum. Both fans and the media took note when "There He Goes" was released as a 1999 duet with Patsy Cline. Berry's two most recent albums, What I Love The Most and his holiday album, Christmas, are both available now at johnberry.com as well as iTunes and other digital retailers. Berry's TV show, Songs & Stories with John Berry, airs weekly on Heartland Television, The Family Channel, The Country Network, Roku (via Heartland), AMG TV, Country TV (New Zealand), and Keep It Country TV (UK). For more information, visit songsandstories.com.